Do you have a sneaking suspicion that the fiberglass insulation in your Marietta home or office is falling apart and not doing its job? Do you find bits of pink fluff everywhere? It might be time to ditch your tired old fiberglass insulation and replace it with something that will last. 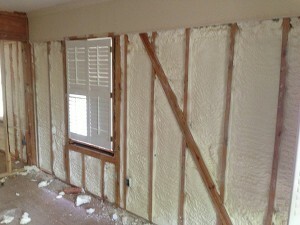 Spray foam is not only more resilient than other kinds of barriers, but it comes with numerous other benefits as well. your professional Marietta insulator can assist you with all of your home and or office insulation needs. The best part about polyurethane is that it is environmentally friendly. If you’re trying to make your house or building greener, then spray foam is the way to go. It is made from recyclable and renewable materials, and you’ll be saving energy. Its versatility allows it to be sprayed almost anywhere, so you can even insulate the floors and ceilings. 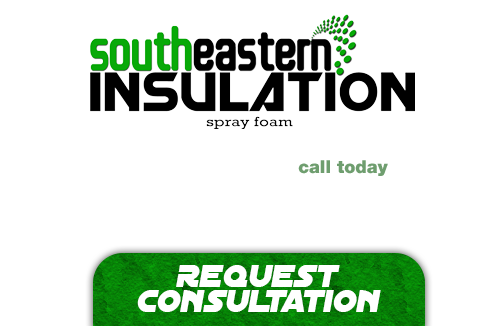 Spray foam insulation is a great move to make when you’re improving your Marietta home or building.